What color should I Ombre dye my hair? Also if you have some other sugestions that would be helpful! Omg you would look so friggin hot with purple hair. i like the first one best cause it looks quite natural and easy to maintain but if you could pull off the second it looks pretty cool too! The first one is gorgeous. 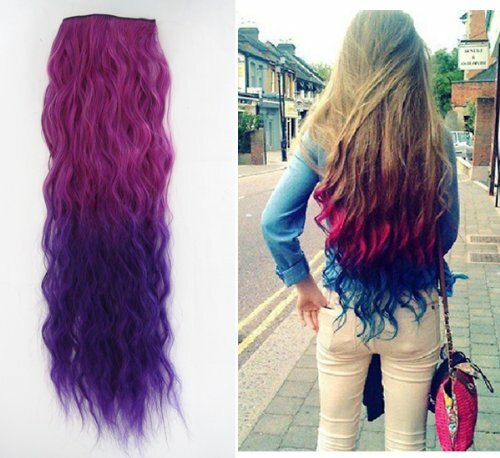 Home > Fashion & Beauty > What color should I Ombre dye my hair?